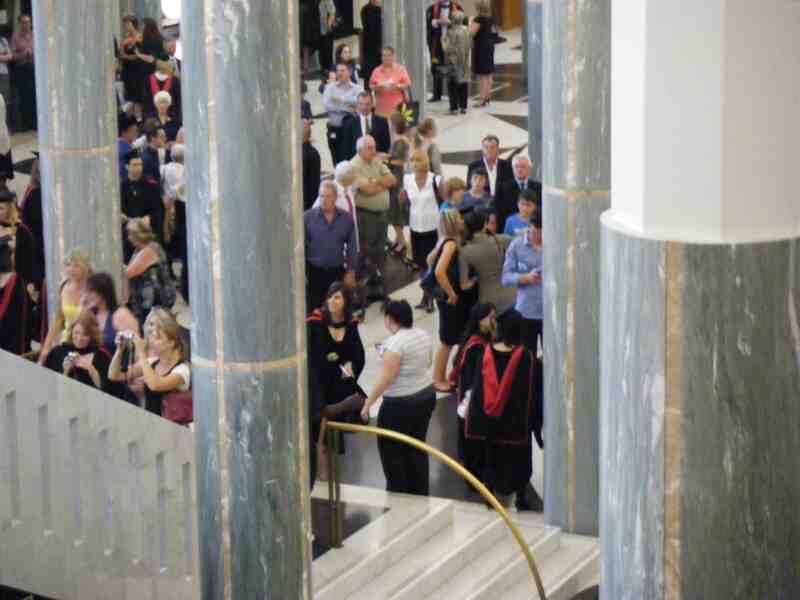 Tuesday, 15 December was the date of the graduation ceremony for University of Canberra Faculty of Health students. 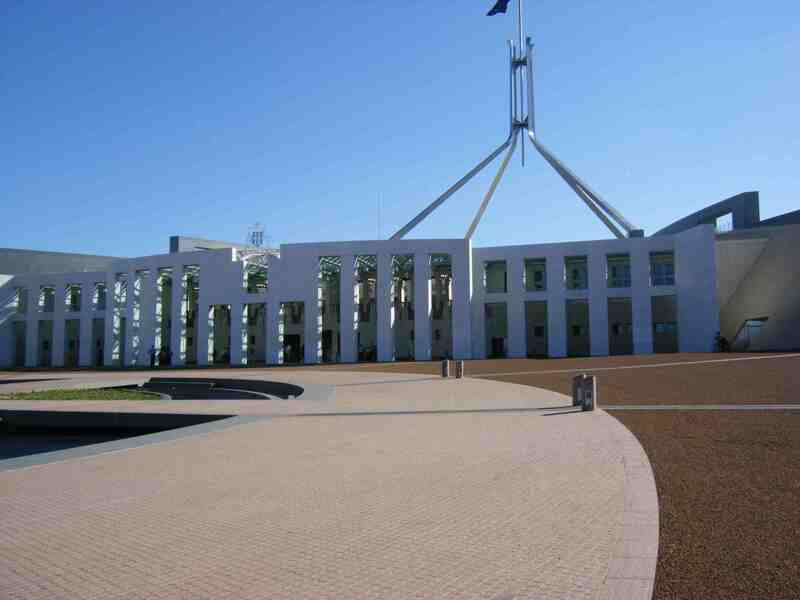 The ceremony was held in the Great Hall of Parliament in Canberra. It is a most delightful and awe inspiring venue. It was great to see so many families there to celebrate a very special day. 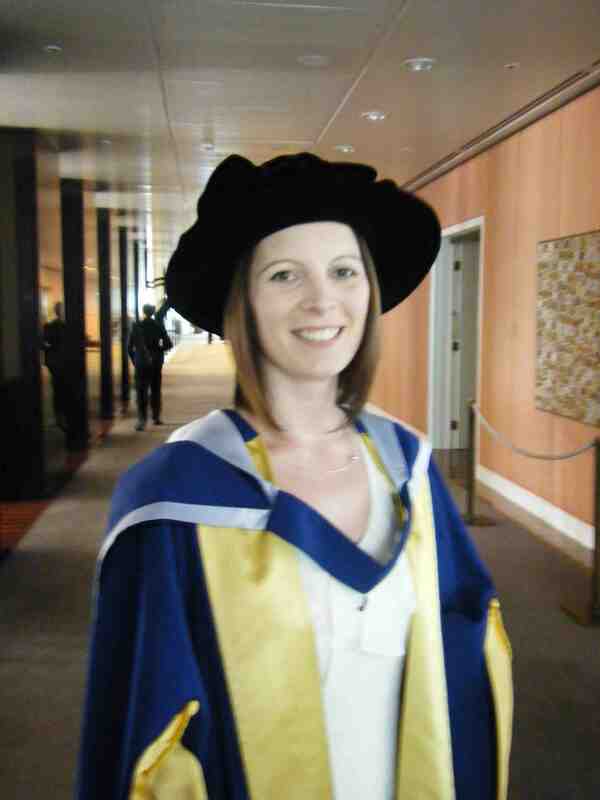 Eileen Robertson received her PhD degree at the ceremony. Eileen’s work has been recognised with the inaugural AIS R T Withers’ Award and with the University of Canberra’s emerging researcher of the year award.